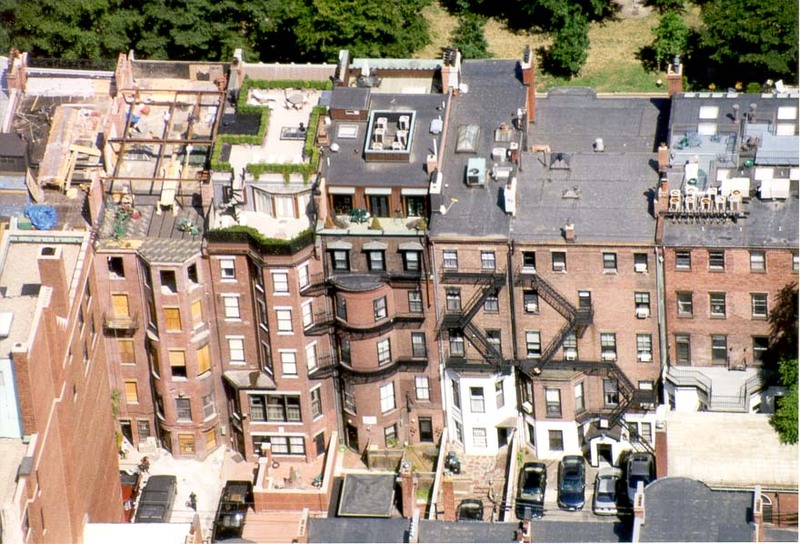 View of gardens on roofs of houses at Commonwealth Avenue from Hancock Tower in Boston. Massachusetts, August 3, 1999. Kyk na van die tuine op die dakke van huise by die Statebond, van Hancock-toring in Boston. Massachusetts, August 3, 1999. Pamja e kopshte në kulmet e shtëpive në Commonwealth Avenue nga Hancock Tower në Boston. Massachusetts, 3 gusht 1999. نظرا للحدائق على أسطح المنازل في شارع الكومنولث من برج هانكوك في بوسطن. ماساشوستس ، 3 أغسطس 1999. Դիտել այգիների տանիքներում տներ է ԱՊՀ պողոտայում ից Hancock Tower Բոստոնում. Մասաչուսեթս, Օգոստոս 3, 1999 թ.
Bostondakı Hancock Tower-dən Birliyinin prospekti-da evlərin damlarında haqqında bağların bax. Massaçusets, 3 avqust, 1999. Mankomunitateko Avenue tan etxe Boston Hancock Dorrea argazkiak teilatuetatik on lorategiak ikusi. Massachusetts, abuztuaren 3a, 1999. Адкрыць садоў на дахах дамоў, на Commonwealth Avenue ад Hancock Tower у Бостане. Масачусэтс, 3 жніўня 1999 года. কমনওয়েলথ এভিনিউ এ roofs Hancock টাওয়ার বস্টন থেকে ঘর এর উপর বাগানে দেখুন. ম্যাসাচুসেটস, আগস্ট 3, 1999. Преглед на градини на покривите на къщите в Британската Avenue от Hancock Tower в Бостън. Масачузетс, август 3, 1999. Vista dels jardins en els sostres de les cases a l'avinguda Commonwealth de la Torre Hancock a Boston. Massachusetts, 3 d'agost de 1999. Pogled na vrtove na krovovima kuća u Commonwealth Avenue od Hancock Tower u Bostonu. Massachusetts, 3. kolovoz 1999. Pohled na zahrady na střechách domů na Commonwealth Avenue od Hancock Tower v Bostonu. Massachusetts, 3. srpna 1999. Udsigt over haver på hustage på Commonwealth Avenue fra Hancock Tower i Boston. Massachusetts, august 3, 1999. Het licht van tuinen op daken van huizen aan de Commonwealth Avenue van Hancock Tower in Boston. Massachusetts, 3 augustus 1999. Vaata, aedade katustel majade juures Commonwealth Avenue alates Hancock Tower Bostonis. Massachusetts, 3. august 1999. 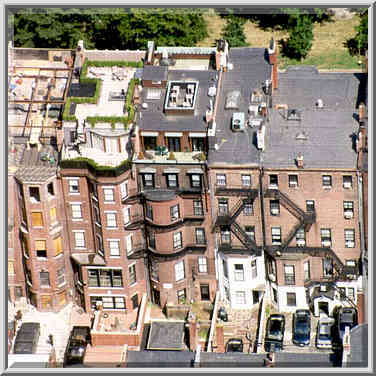 View ng mga halamanan sa roofs ng mga bahay sa Commonwealth Avenue mula Hancock Tower sa Boston. Massachusetts, 3 Agosto 1999. Näkymä puutarhat kattojen taloja Commonwealth Avenue siitä Hancock Tower Bostonissa. Massachusetts 3. elokuuta 1999. 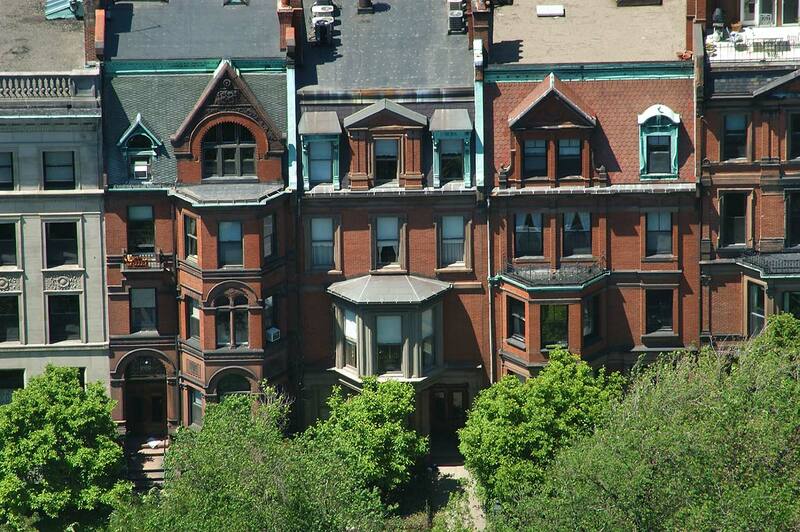 Vue des jardins sur les toits des maisons au Commonwealth Avenue de Hancock Tower à Boston. Massachusetts, le 3 août 1999. Vista de xardíns nos tellados das casas na Commonwealth Avenue de Hancock Tower en Boston. Massachusetts, 3 de agosto de 1999. View ბაღებისა წლის სახურავები სახლების at თანამეგობრობის გამზირზე საწყისი Hancock Tower ბოსტონში. მასაჩუსეტსი, 3 აგვისტო, 1999. Blick auf die Gärten auf den Dächern der Häuser am Commonwealth Avenue von Hancock Tower in Boston. Massachusetts, 3. August 1999. ઘરો કોમનવેલ્થ એવન્યુ ખાતે બોસ્ટનમાં Hancock ટાવર પરથી છત પર બગીચા ના જુઓ. મેસાચુસેટ્સ, 3 ઓગસ્ટ, 1999. Προβολή των κήπων στις στέγες των σπιτιών σε Κοινοπολιτείας Λεωφόρος από Hancock Tower στη Βοστώνη. Μασαχουσέτη, 3 Αυγούστου 1999. View nan jaden sou do kay nan kay nan Commonwealth Avenue nan Hancock Tower nan Boston. Massachusetts, 3 out, 1999. הצג של גינות על גגות הבתים ב קהיליה שדרת מ הנקוק מגדל בבוסטון. מסצ 'וסטס, 3 באוגוסט 1999. राष्ट्रमंडल एवेन्यू में बोस्टन में Hancock टॉवर से घरों की छतों पर उद्यान के देखें. मैसाचुसेट्स, 3 अगस्त, 1999. Nézd meg a kertek tetejű házak Commonwealth Avenue-től Hancock Tower Bostonban. Massachusetts, augusztus 3, 1999. Skoða í görðum á þökum húsa á Commonwealth Avenue frá Hancock Tower í Boston. Massachusetts, August 3, 1999. 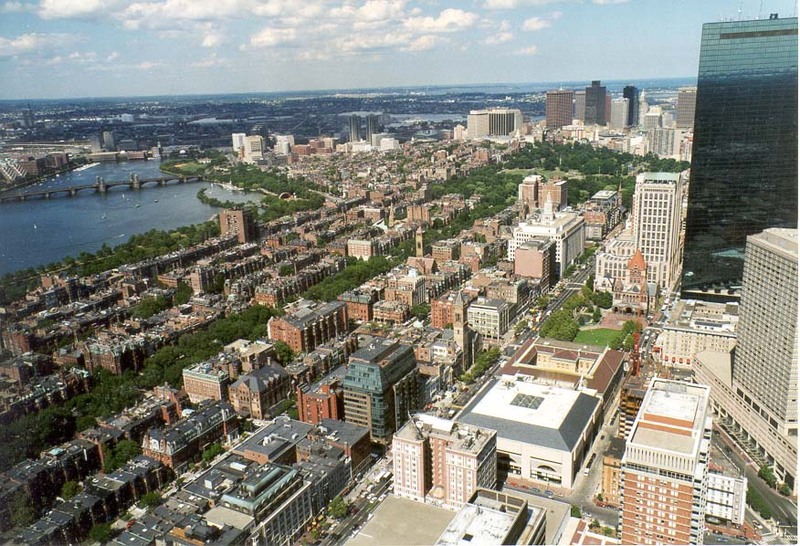 Lihat taman di atas atap rumah di Commonwealth Avenue dari Hancock Tower di Boston. Massachusetts, 3 Agustus 1999. Féach ar na gairdíní ar dhíonta na tithe ag an Chomhlathais Ascaill ó Hancock Túr i mBostún. Massachusetts, 3 Lúnasa, 1999. 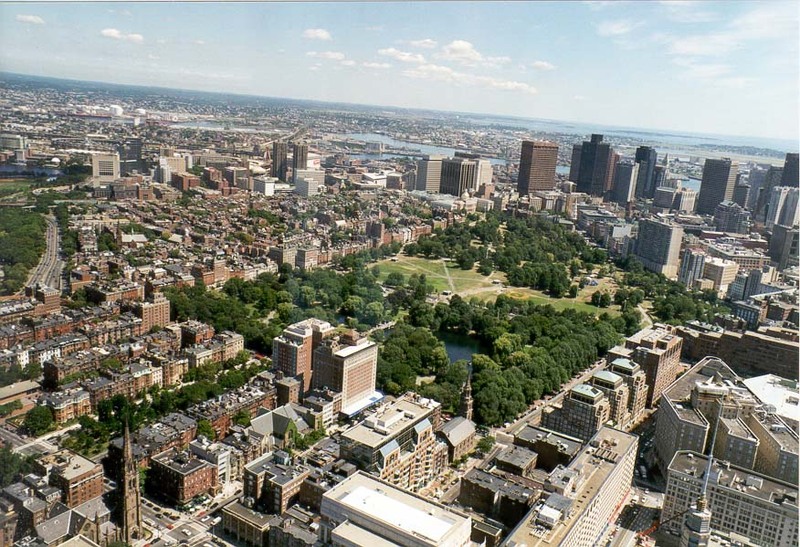 Mostra di giardini sui tetti delle case al Commonwealth Avenue da Hancock Tower di Boston. Massachusetts, 3 agosto 1999. ಬಾಸ್ಟನ್ ಹ್ಯಾನ್ಕಾಕ್ ಟವರ್ ನಿಂದ ಕಾಮನ್ವೆಲ್ತ್ ಅವೆನ್ಯೂದಲ್ಲಿ ಮನೆಗಳ ಛಾವಣಿಯ ಮೇಲೆ ತೋಟಗಳಲ್ಲಿ ನೋಟ. ಮಸಾಚುಸೆಟ್ಸ್, ಆಗಸ್ಟ್ 3, 1999. 보스턴에서 핸콕 타워에서 커먼 웰스 애비뉴에서 가옥의 지붕에 정원의보기. 매사 추세츠, 1999년 8월 3일. View hortis tectis de in rem publicam Hancock Tower Avenue Boston in. Massachusetts, August III, MCMXCIX. Skats uz dārzu uz jumta māju pie Sadraudzības Avenue no Boston Hancock Tower. Massachusetts, 3 augusts, 1999. Peržiūrėti sodai ant stogų namų į Sandraugos Avenue iš Hancock Tower Bostone. Masačusetsas, rugpjūčio 3, 1999. Поглед на градините на покривите на куќи во Комонвелт Авенија од Хенкок кула во Бостон. Масачусетс, 3 август 1999 година. 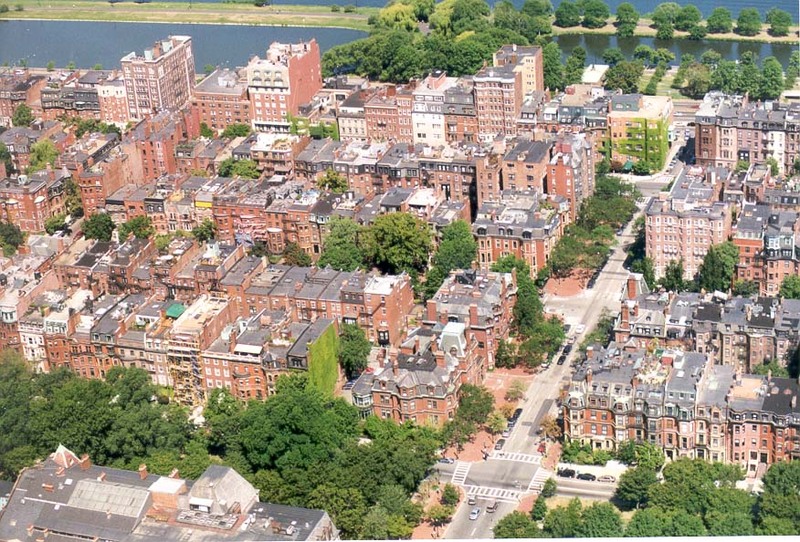 Lihat taman di atas atap rumah di Commonwealth Avenue dari Hancock Tower di Boston. Massachusetts, 3 Ogos 1999. View tal-ġonna fuq is-soqfa ta 'djar fil-Commonwealth Avenue minn Hancock Torri fil Boston. Massachusetts, 3 Awissu, 1999. Vis i hager på tak av hus ved Commonwealth Avenue fra Hancock Tower i Boston. Massachusetts, 3 august 1999. نمایی از باغ در بام خانه ها در کشورهای مشترک المنافع خیابان از هنکاک برج در بوستون است. ماساچوست ، 1999 اوت 3. Zobacz ogrodów na dachach domów w Commonwealth Avenue z Hancock Tower w Bostonie. Massachusetts, 3 sierpnia 1999 roku. Vista de jardins nos telhados das casas na Commonwealth Avenue de Hancock Tower em Boston. Massachusetts, 3 de agosto de 1999. Vezi de gradini pe acoperisuri de case la Commonwealth Avenue din Hancock Tower din Boston. Massachusetts, 03 august 1999. Открыть садов на крышах домов, на Commonwealth Avenue от Hancock Tower в Бостоне. Массачусетс, 3 августа 1999 года. Поглед на вртови на крововима кућа у Комонвелт авенији од Хенкок кула у Бостону. Масачусетс, 3. август 1999. Pohľad na záhrady na strechách domov na Commonwealth Avenue od Hancock Tower v Bostone. Massachusetts, 3. augusta 1999. Pogled na vrtovih na strehah hiš na Commonwealth Avenue od Hancock Tower v Bostonu. Massachusetts, avgust 3, 1999. Vista de los jardines en los techos de las casas en la avenida Commonwealth de la Torre Hancock en Boston. Massachusetts, 3 de agosto de 1999. Mtazamo wa bustani mapaa ya nyumba katika Jumuiya ya Madola Avenue kutoka Hancock Tower katika Boston. Massachusetts, 3 Agosti 1999. Vy över trädgårdar på hustaken på Commonwealth Avenue från Hancock Tower i Boston. Massachusetts, augusti 3, 1999. போஸ்டனில் ஹான்காக் டவர் இருந்து காமன்வெல்த் அவென்யூ உள்ள வீடுகளின் கூரைகள் தோட்டங்களில் உள்ள பார்க்கவும். மாசசூசெட்ஸ், ஆகஸ்ட் 3, 1999. బోస్టన్ లో హాన్కాక్ టవర్ నుండి కామన్వెల్త్ ఎవెన్యూ వద్ద సభలు పై కప్పు పై తోటలు దృష్టిలో. మసాచుసెట్స్, ఆగష్టు 3, 1999. Boston Hancock Kulesi Commonwealth Avenue evlerin çatılarında bahçeleri görüntüleyin. Massachusetts, 3 Ağustos 1999. Відкрити садів на дахах будинків, на Commonwealth Avenue від Hancock Tower в Бостоні. Массачусетс, 3 серпня 1999 року. دولت مشترکہ ایونیو پر Hancock بوسٹن میں ٹاور سے گھروں کی چھتوں پر باغات کے دیکھیں. میساچوسٹس ، 3 اگست ، 1999. Xem các khu vườn trên mái nhà tại Commonwealth Avenue từ Hancock Tower tại Boston. Massachusetts, ngày 03 tháng 8 Năm 1999. 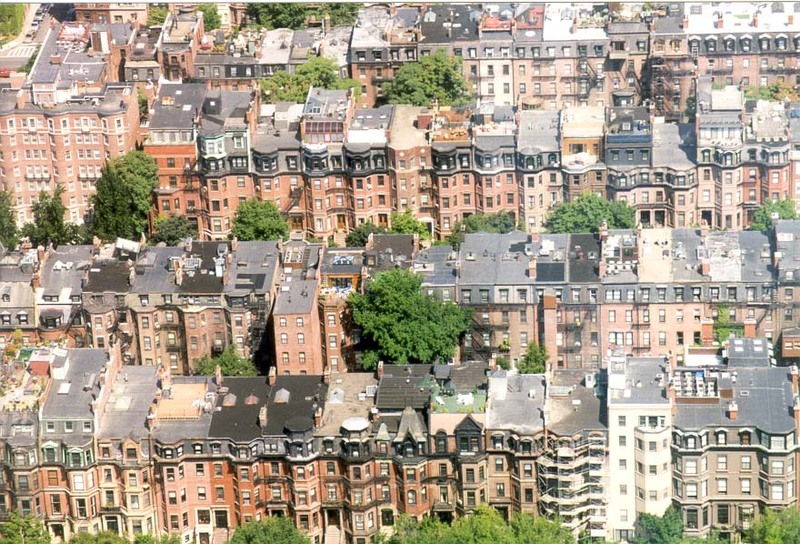 Golygfa o gerddi ar doeau tai ar Gymanwlad Avenue o Hancock Tower yn Boston. Massachusetts, 3 Awst, 1999. View פון גערטנער אויף רופס פון הייזער אין קאַמאַנוועלט עוועניו פון האַנקאָקק טאַוער אין באָסטאָן. מאַססאַטשוסעטץ, 3 אויגוסט 1999.